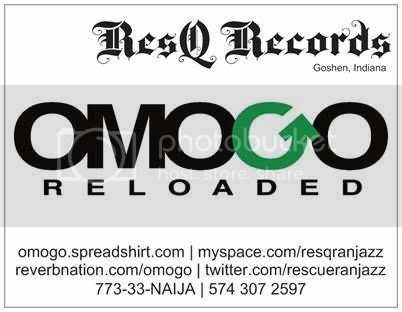 ResQ Records is committed to excellent production. ResQ Records is a sound production, music publishing and multimedia public relations company based in the small Midwestern town of Goshen in Elkhart county, Indiana. ResQ Records is affiliated with the American society of Composers,Authors and Publishers (ASCAP). Get in touch if you're serious about your showbiz career. and spending this time watching my new video. Just wanted to say to anyone reading this page that ResQ Records is gifting us with a FREE Download of the FULL VERSION of his hot song "Gbermide" which I like to refer to as "Pray Everyday!!" That's what's up!